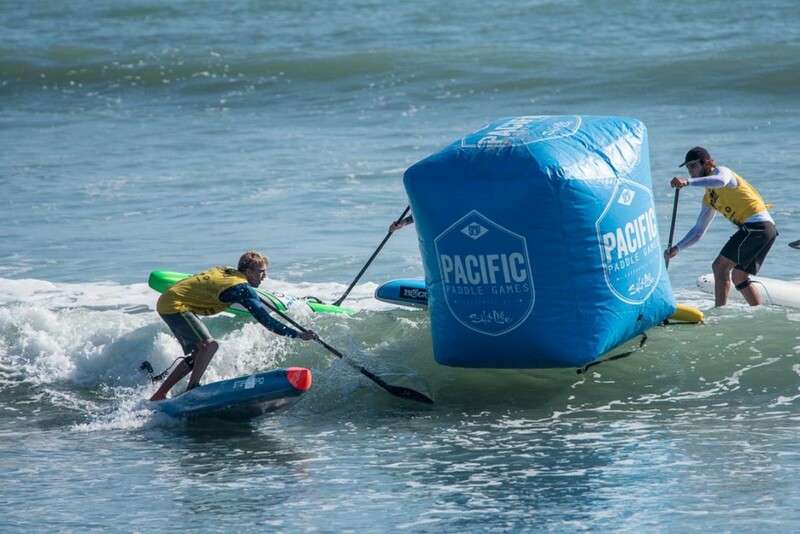 The Association of Paddlesurf Professionals (APP), sanctioned by the ISA (International Surfing Association), announces that the Pacific Paddle Games (PPG), Stand Up Paddling’s most revered event, has become an Official Stop of the 2019 APP World Tour … and beyond. 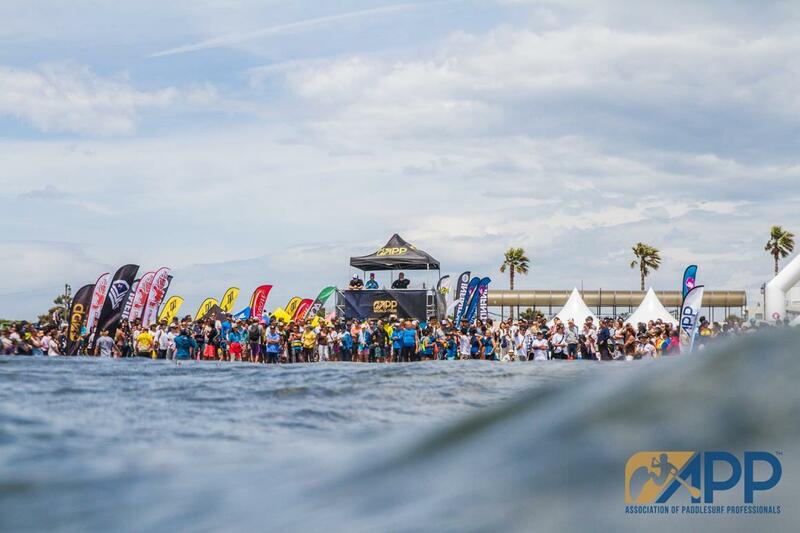 The APP is exclusively sanctioned by the International Surfing Association (ISA) as the Official World Championship Tour for the sport. 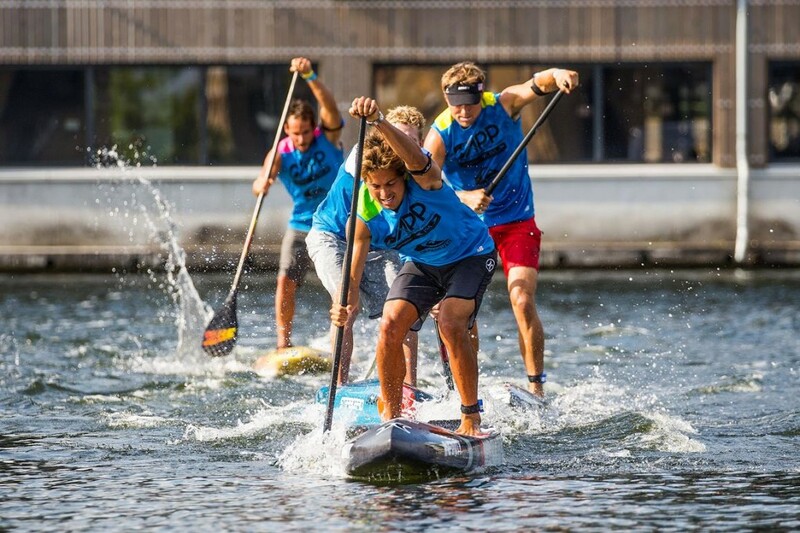 “We are excited to embark on this next chapter for the sport with the Pacific Paddle Games, now exclusively a World Championship Tour stop on the APP World Tour”, says Tristan Boxford, CEO of the APP World Tour. The three year commitment by both parties ensures that the new partners will work together to maximize media coverage, vitalize the SUP racing scene in the United States and increase mass participation in the sport as a whole. It’s an incredible win-win scenerio for the industry of stand up paddling. 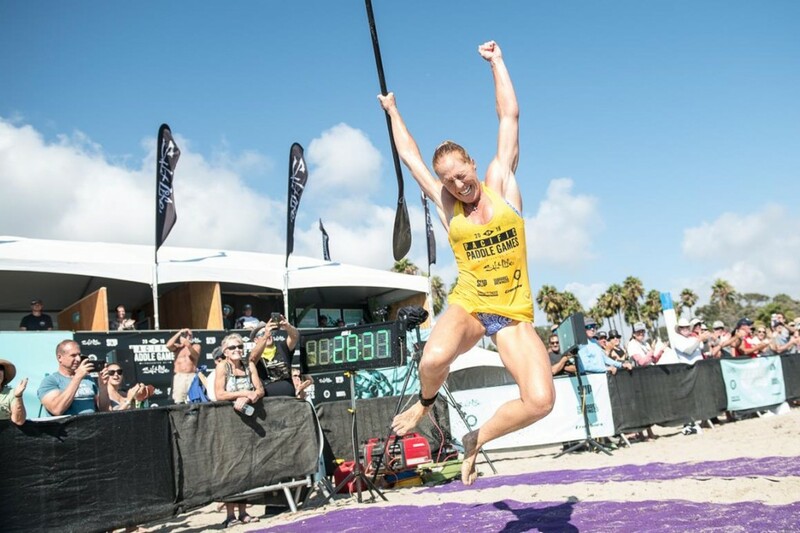 It should be noted that TEN: The Enthusiast Network which produces the Pacific Paddle Games maintains full ownership and operational duties for the event. 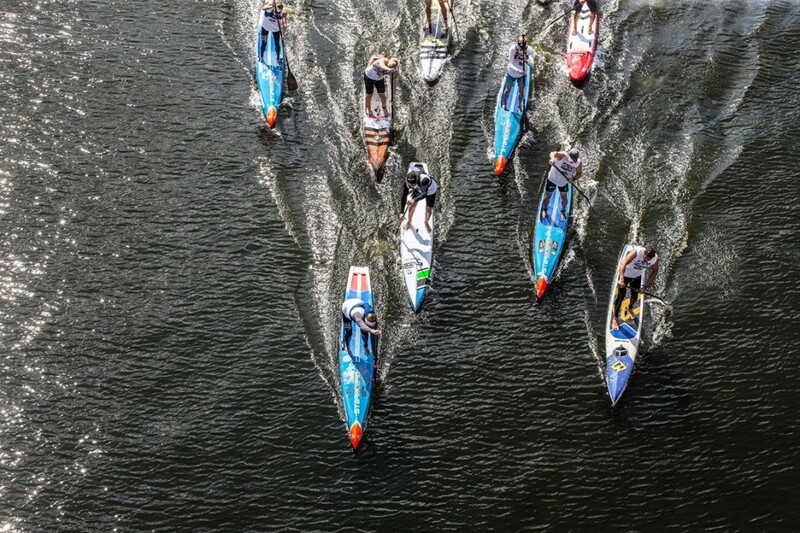 Although not sanctioned by any one organization for 2018, the Pacific Paddle Games and the Association of Paddle Professionals are already teaming up to create a FULL half-hour broadcast of the extravaganza from #PPG2018 to air on CBS Sports. Follow SUPthemag.com and APPworldtour.com for all the details. TEN: Sports & Entertainment is the world’s premier network of enthusiast brands in the action/outdoor market, featuring leading brands such as Adventure Sports Network, Dew Tour, Surfer, Powder, TransWorld Skateboarding, and TransWorld Snowboarding. With 13 brands reaching more than 38 million enthusiasts monthly, TEN inspires enthusiasts to pursue their passions. For more information, visit www.enthusiastnetwork.com.